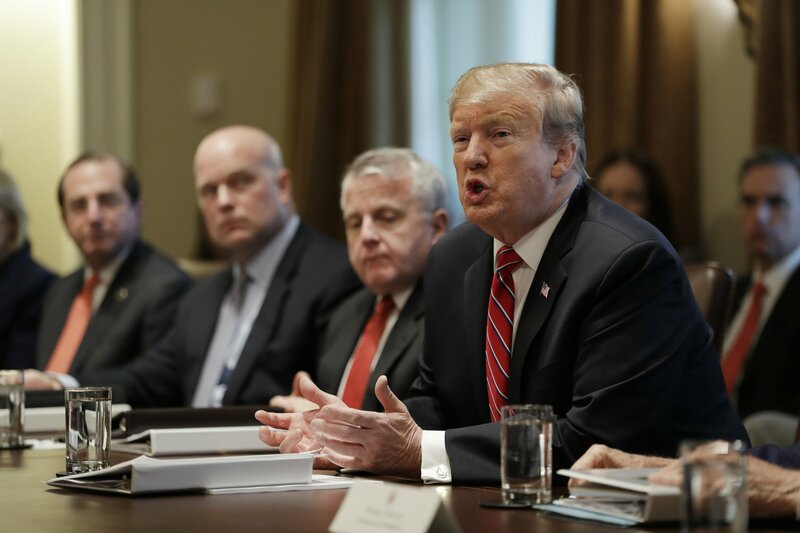 WASHINGTON (AP) — The Latest on congressional border security negotiations and President Donald Trump (all times local):12:15 p.m.President Donald Trump says ‘I can’t say I’m thrilled’ with a congressional compromise on border security designed to avert a second government shutdown.A committee negotiating new border security measures tentatively agreed Monday night to dedicate $1.4 billion to Trump’s border wall, far less than his $5.7 billion goal.The huge funding measure, which combines seven spending bills into one, would fund several federal agencies through Sept. 30.The question now is whether Trump will sign the measure. He says he can’t say he’s happy. Still, he says the wall is getting built. Trump also says he doesn’t believe there will be another shutdown.